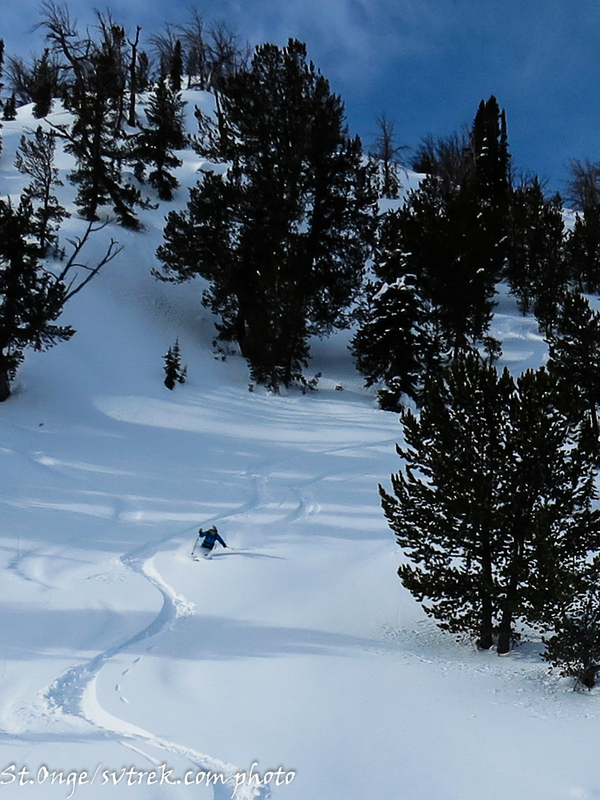 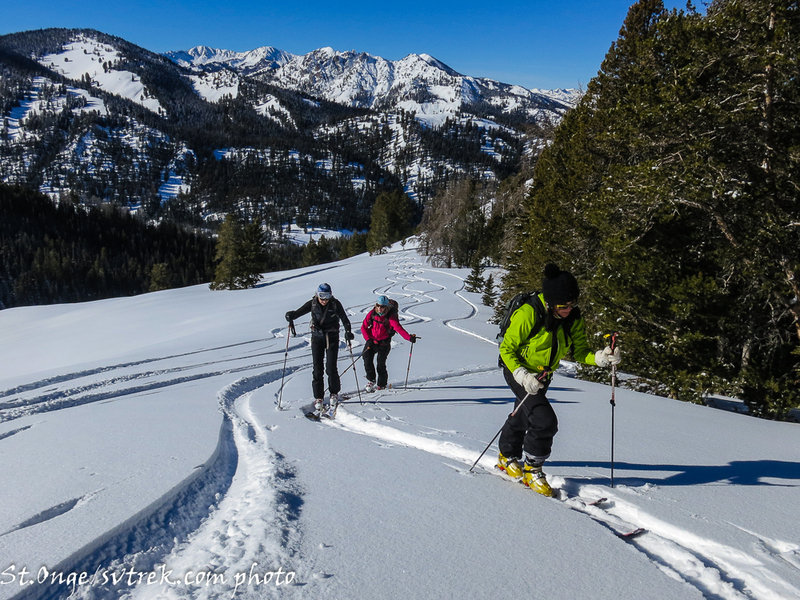 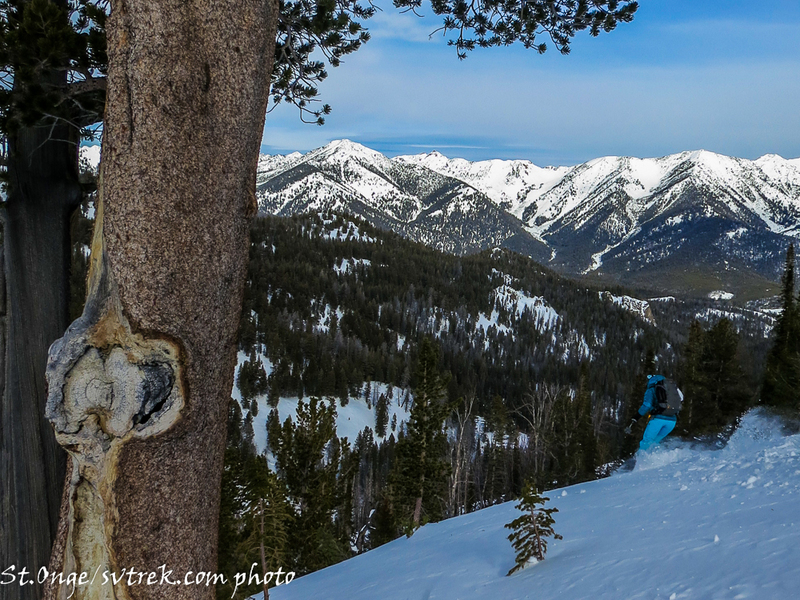 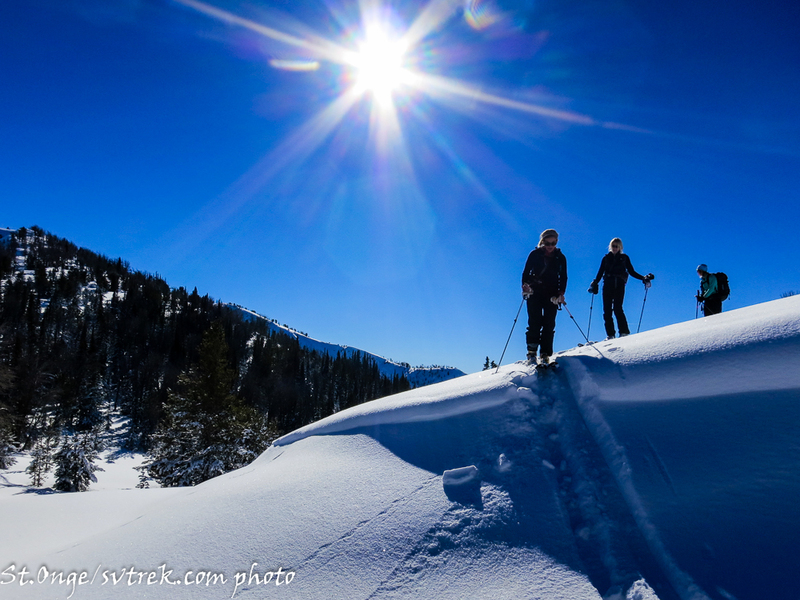 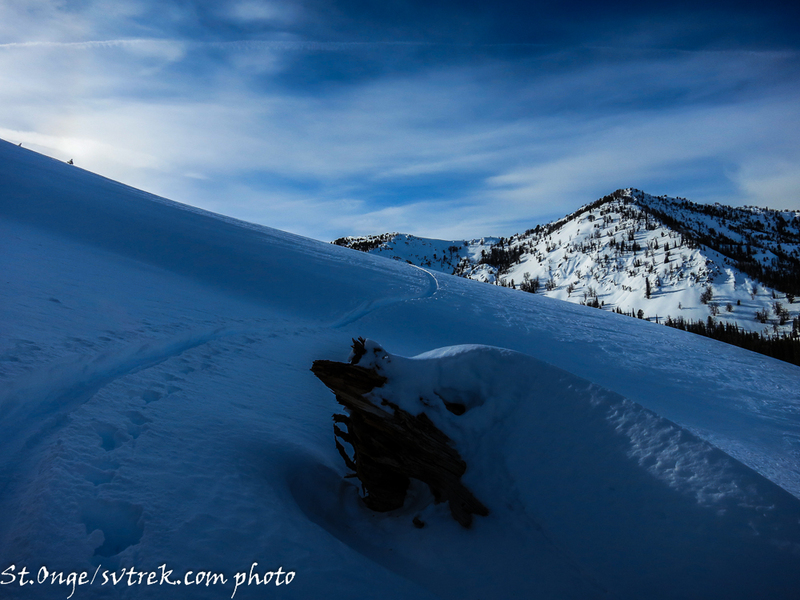 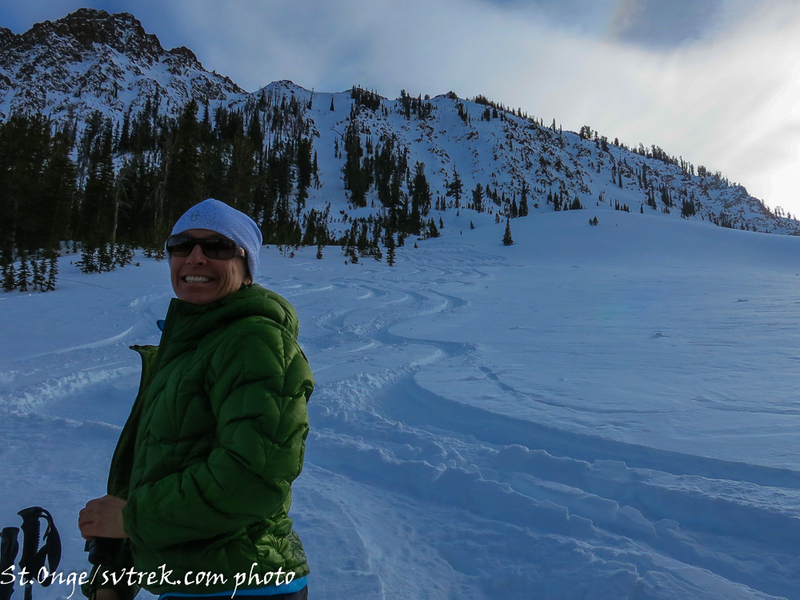 And the beautiful January ski days continue in the backcountry of Sun Valley! 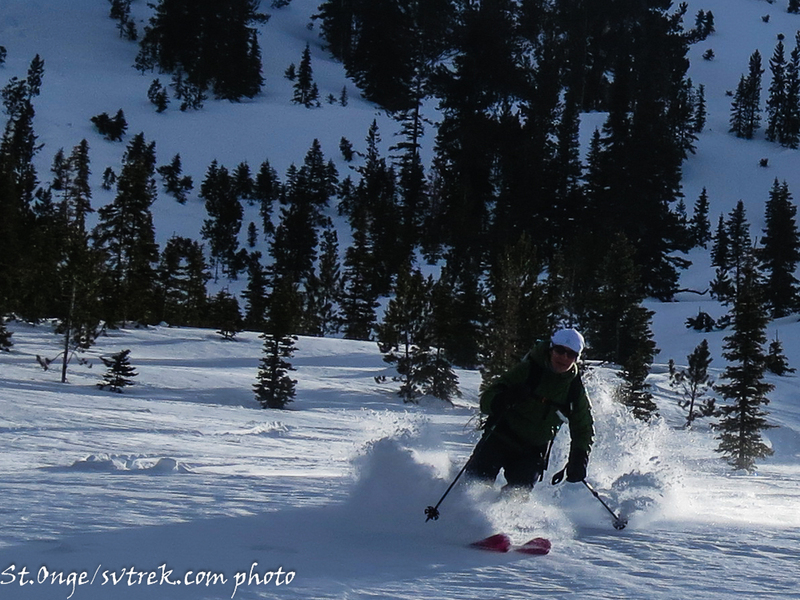 We are finding excellent conditions out there. 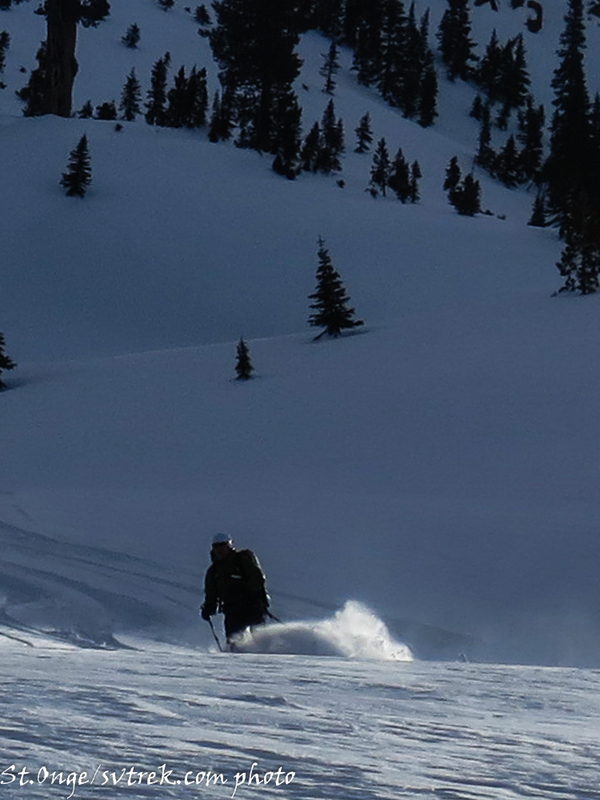 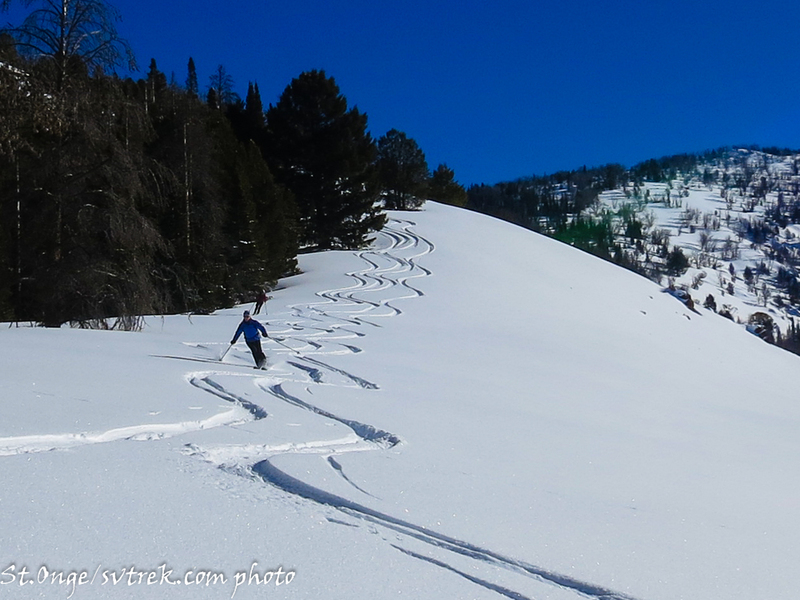 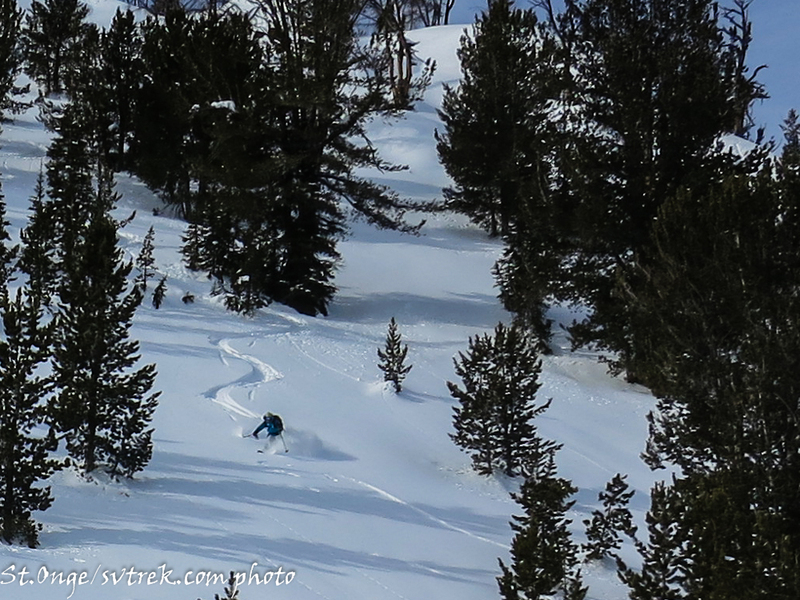 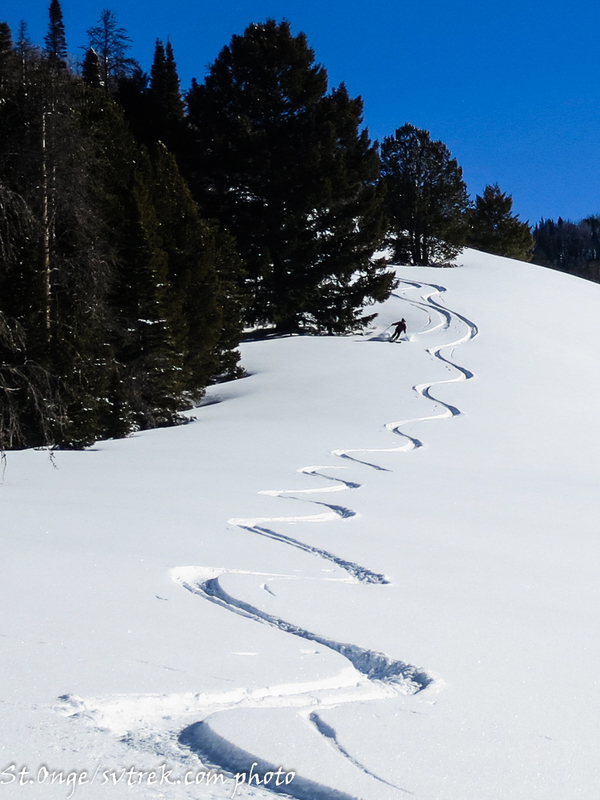 Enjoy these pics from SVT Guide, Joe St.Onge, over the past couple of days. 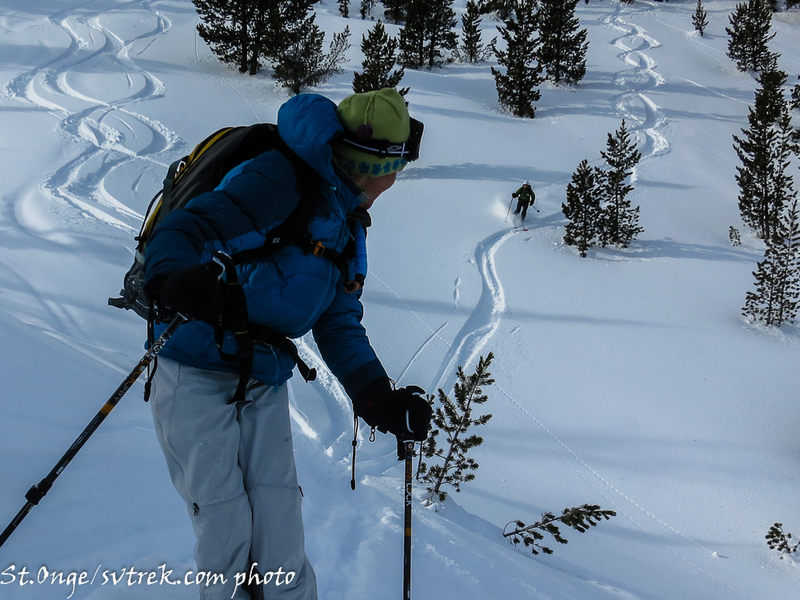 Great Week in the Sun Valley Backcountry Another Amazing week in the Sun Valley Backcountry!